Yesterday we set the scene for one of our latest Specialised Catering events; The Launch of Ciroc Pineapple Vodka. Today we would like to take you on a culinary adventure as we delve a little deeper into the menu that we created to support this exciting specialised event. Everything was a taste sensation and an oozing satisfaction to the palette. Food Matters carte was perfectly complemented by the fresh, invigorating taste of drinks made with CÎROC® Pineapple Vodka. For starters we served an array of cold finger snacks of tropical flavours of summer: roasted butternut, avo, red pepper and lettuce wraps, and crostini topped with Mediterranean flavours – sun dried tomato, pesto, basil and artichokes. It was a taste bud heaven! As mains Food Matters provided a bountiful supply of hot snacks. 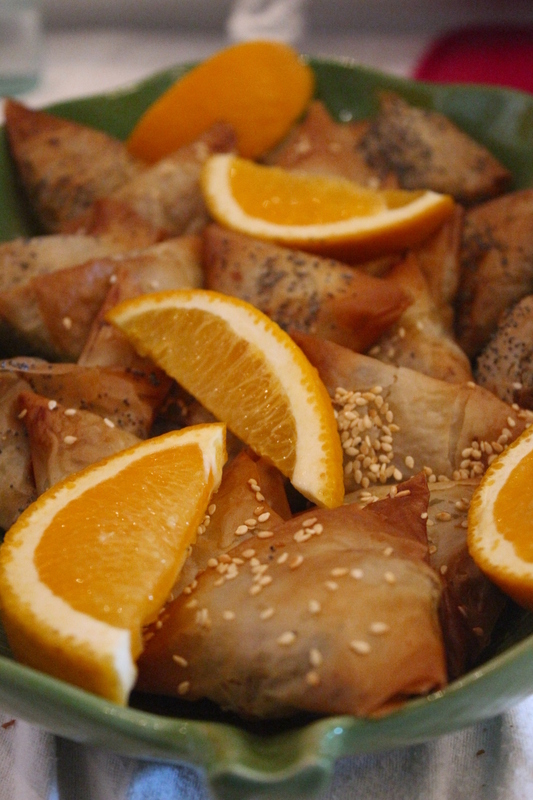 From the sultry taste of spiced sweet potato to the fresh symphony of feta and mint joined harmoniously in phyllo parcels. Tempura Prawns with a pineapple and mint salsa were presented as juicy bites of luxury. Then there was an Asian burst of flavour in honey and pineapple juice winglets topped with sesame seeds and spring onions. Mini barbecued beef burgers were served with generous slices of grilled pineapple. Meaty beef empanadas and lamb meat balls with peanut and coconut drizzle rounded up the platters of excellence. Served enchantingly in espresso cups was a flavour rich in clam chowder reminiscent of The Big Easy, sultry evenings in New Orleans! A medley of vegetables perfectly complimented each other: mushrooms, onions, peppers, broccoli, pineapple and chilli were served with coconut rice, cashew nuts, dhania and spring onions. Caribbean inspired jerk chicken was also served together with coconut rice in mini bowls. It was so more-ish! And Perfect! One cannot end anything food related without dessert. Food matters catered excellently for the sweet tooth with key lime pie and pineapple cheesecake. There is no doubt about pineapple being the star of the show! 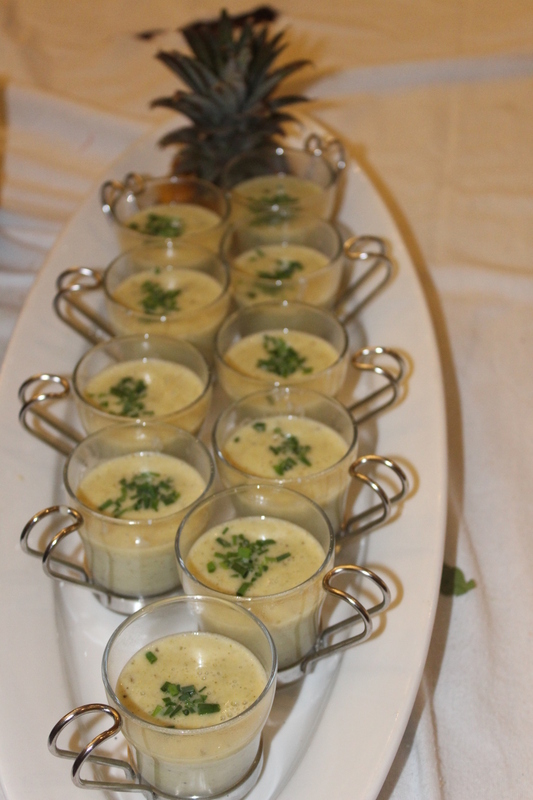 Visions of islands and summer flooded in at the taste of Food Matters cuisine. CÎROC® Pineapple Vodka, together with Food Matters – the sensation of flavor we created was an adventure of taste! 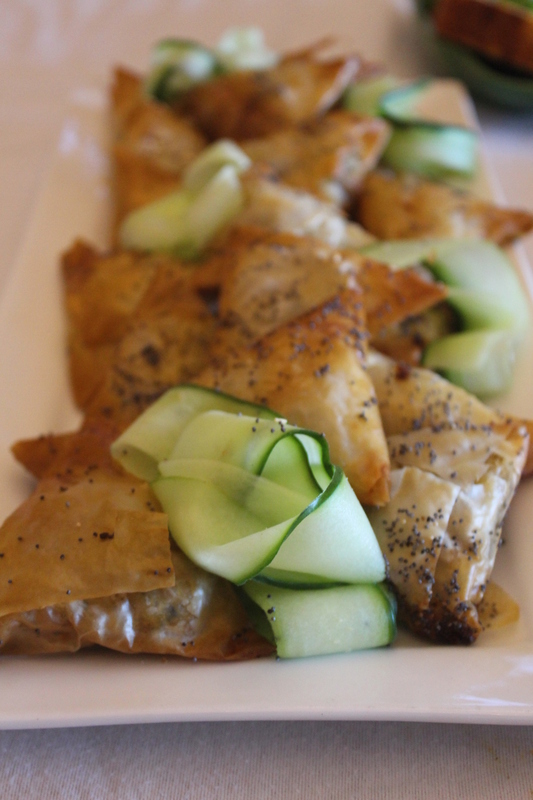 Are you interested in other Food Matters specialised catering menus?